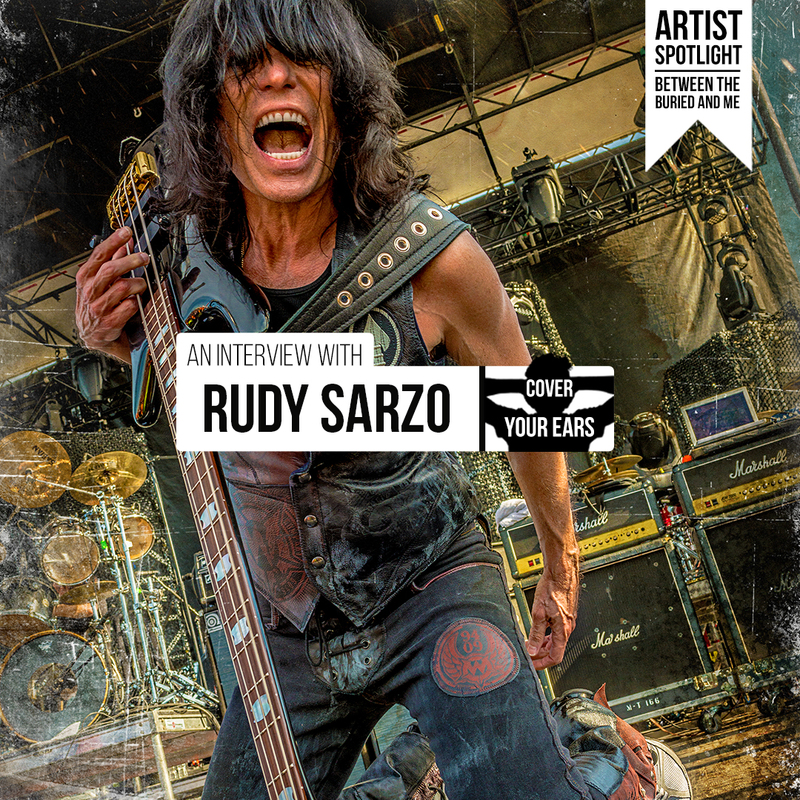 Rudy Sarzo Bass Player Extraordinaire. Listen as Rudy discusses his close friend and guitar player virtuoso Randy Rhodes. What it was like to write the book “Off the Rails” and finally deal with the death of Rhodes. 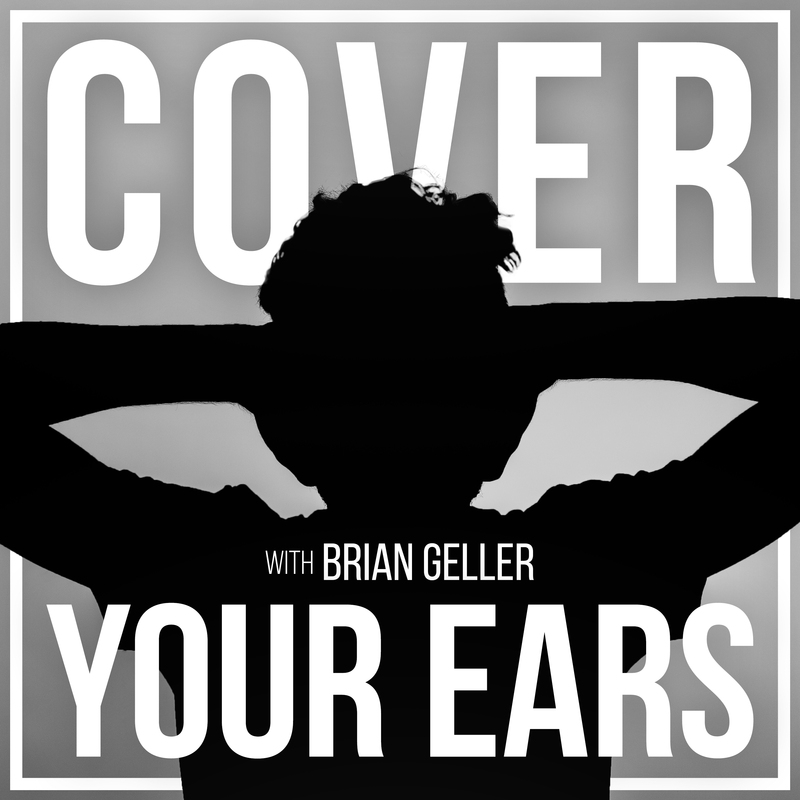 Also, hear stories about life on the road with Ozzy Osbourne, Quiet Riot, and Whitesnake. In addition, how much the amazing Ronnie James Dio meant to him and his unique perspective on what it’s like to perform live with an 80’s band compared to a 70’s band. This week’s Artist Spotlight: Between the Buried and Me.